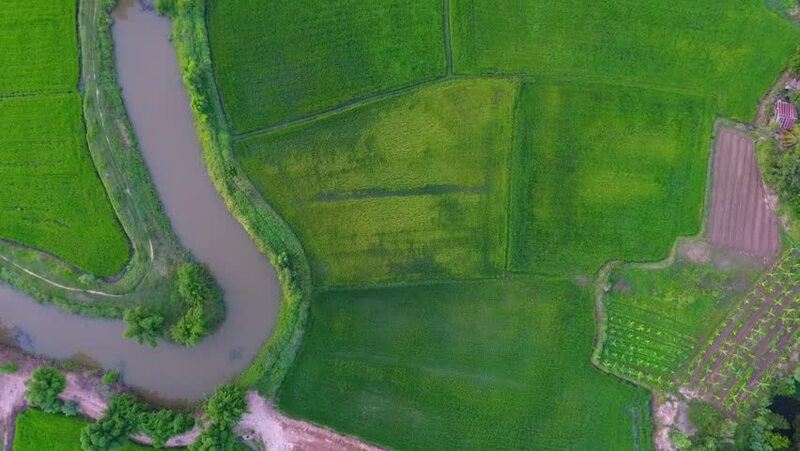 Aerial view of paddy field and canel in Thailand. 90 degree. 4k00:04Liberia on the physical map outlined and glowed. Elements of this image furnished by NASA.